Does it really work in the long term? 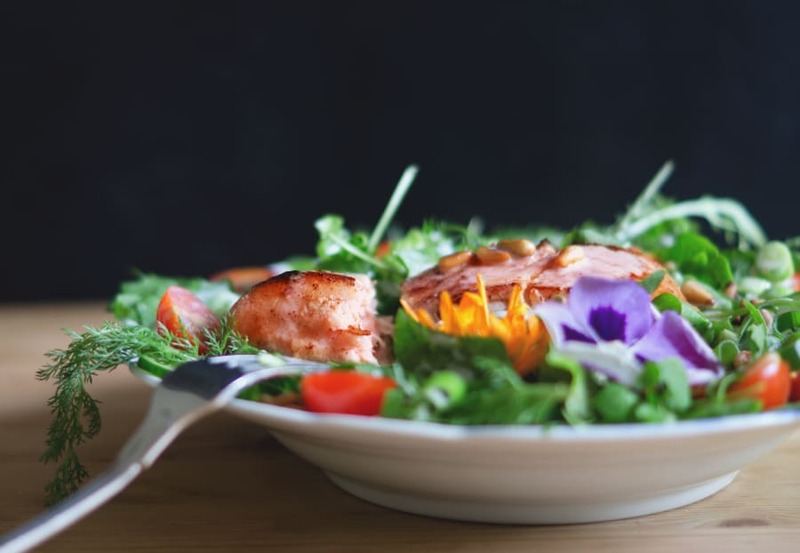 There's a plethora of conflicting diets out there -- Atkins, Alkaline Diet, Dukan, juice cleanse, Paleo, the Blood Type Diet -- which makes the whole notion of 'healthy eating' very difficult to understand and follow. 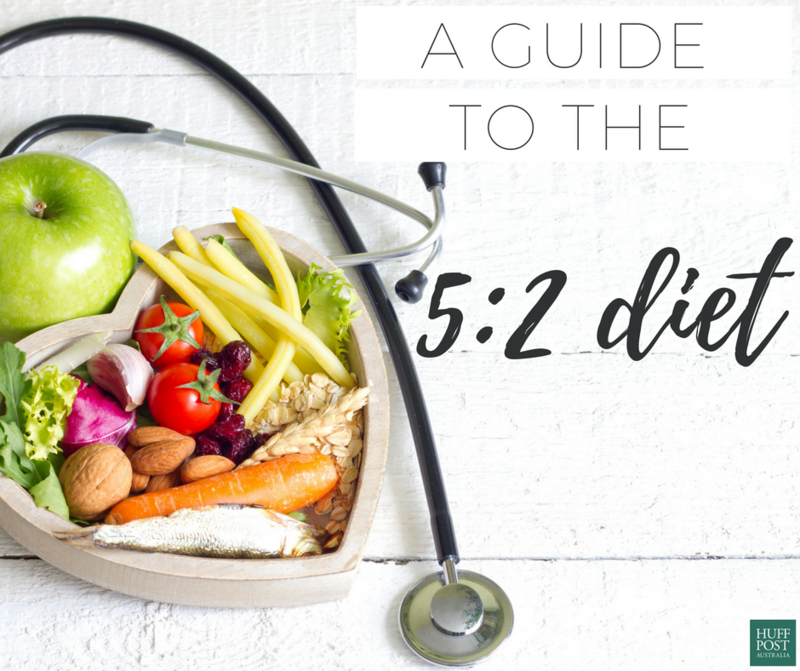 One of the more recent diets is the 5:2 diet, and while all the other diets have been busted and deemed ineffective, unsustainable or downright dangerous, the 5:2 diet has received much praise. 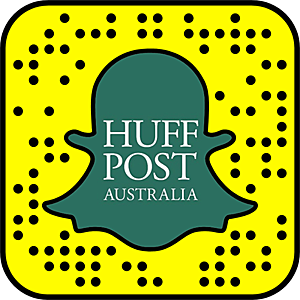 To get the complete lowdown on the 5:2 diet, The Huffington Post Australia spoke to four health experts. "The 5:2 diet, which is also known as 'The Fast Diet', involves restricting your calorie consumption to 25 percent of your energy (calorie) needs on two non-consecutive fasting days, and eating normally the other five days of the week," dietitian Robbie Clark told HuffPost Australia. "On fasting days, total calorie consumption works out to be about 500 calories for women and 600 calories for men. You can choose whichever two days of the week you prefer to fast, as long as there is at least one non-fasting day in between." In theory, on non-fasting days, you eat normally and don't have to think about restricting calories. So, as you are consuming less calories overall during the week, you will lose weight. "This diet is considered more of an eating pattern than a diet. There are no requirements about which foods to eat, but rather when you should eat them," Clark said. "The most common way people plan their week is to fast on Mondays and Thursdays, with two or three small meals, then eat normally for the rest of the week." 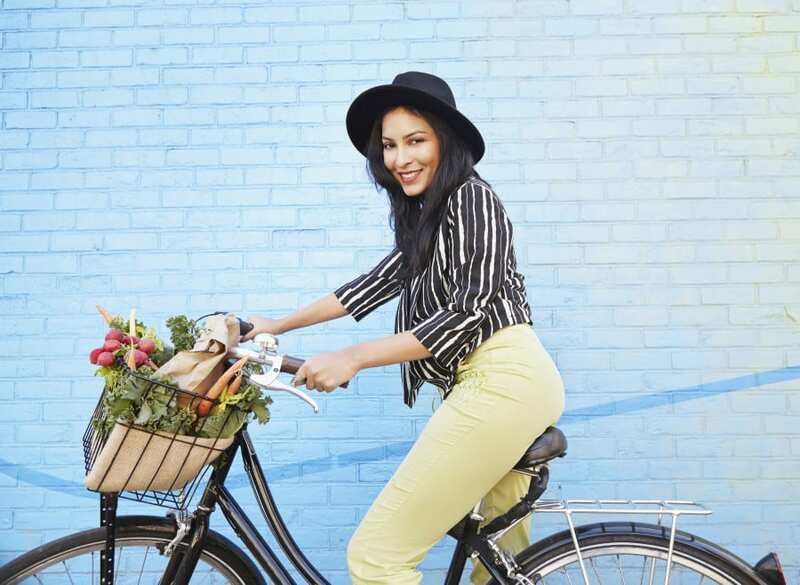 While the 5:2 diet does work for some, accredited practising dietitian and sports dietitian Chloe McLeod highlights a few flaws -- namely, it can feel too restrictive to be sustainable for long periods of time. "In my experience it tends to work pretty well for some individuals. However, it only seems to be a small portion of the population who seem to be able to sustain it," McLeod told HuffPost Australia. "I've had clients who have been really successful and want to continue to do it forever. But I've also had plenty of clients who come in because they tried it and it hasn't worked, and they don't want to have to be restricting so much. "I think it can depend on your personality as to how well it will work for you." On fasting days, you're limited to one-quarter of your daily energy needs. "The sustainability of this diet is questionable," nutritionist Fiona Tuck agreed. "To severely restrict calories for two days a week for the rest of your life may be hard, especially when eating out or over holiday periods. "If we are in tune with our bodies we will instinctively eat less some days, the more mindful we can become with our eating, the more in tune we become with our bodies." However, according to Amanda Salis -- associate professor at the University of Sydney's Boden Institute of Obesity, Nutrition, Exercise and Eating Disorders at the Charles Perkins Centre -- intermittent fasting isn't new and has been used for millenniums, which may speak for its sustainability. "Intermittent fasting or energy restriction has been practised for thousands of years by human beings. It is something that has worked its way into history and culture, so it's not something that seems to be going away," Salis told HuffPost Australia. Clark said another major flaw of the 5:2 diet is that many people see the non-fasting days as an opportunity to eat whatever they like. Just because you're doing 5:2 doesn't mean you can eat whatever and however much you like on the other days. "While the 5:2 diet may suit some people, I believe it's an unbalanced and unhealthy approach to eating, alternating fasting with feasting. It's the ultimate all-or-nothing cycle of hungry days and (potentially) high calorie days," Clark said. "It's important to emphasise that eating 'normally' does not mean you can eat literally anything. If you binge on junk food, then you probably won't lose any weight, and may even gain weight." "Just because you're doing 5:2 doesn't mean you can eat whatever and however much you like on the other days," McLeod added. Before starting any diet, see a medical professional. Fasting is not a new concept, and there are benefits of intermittent fasting which go beyond weight loss. "Intermittent fasting certainly has its benefits to certain population groups. It has shown to reduce blood glucose, triglyceride and LDL cholesterol levels, which are all associated with a reduced risk of type 2 diabetes and cardiovascular disease," Clark said. "The health benefits of fasting range from reduced cancer risk, gene repair, lowered blood pressure and blood sugar and longevity. However, it may not be suitable for everyone, particularly those on medications and with health complications," Tuck said. While more research needs to be done to confirm the benefits of intermittent fasting in humans, Salis said the area looks promising. "There's a limited available scientific literature on his diet," Salis said. "It's an option that results in weight loss and the cardiometabolic benefits of weight loss. If it's a diet that appeals to somebody, it's working for them and they don't have any safety issues around that diet, then it's a valid option. "It also results in reductions in blood sugar level, which is an indication of better insulin action in the body. 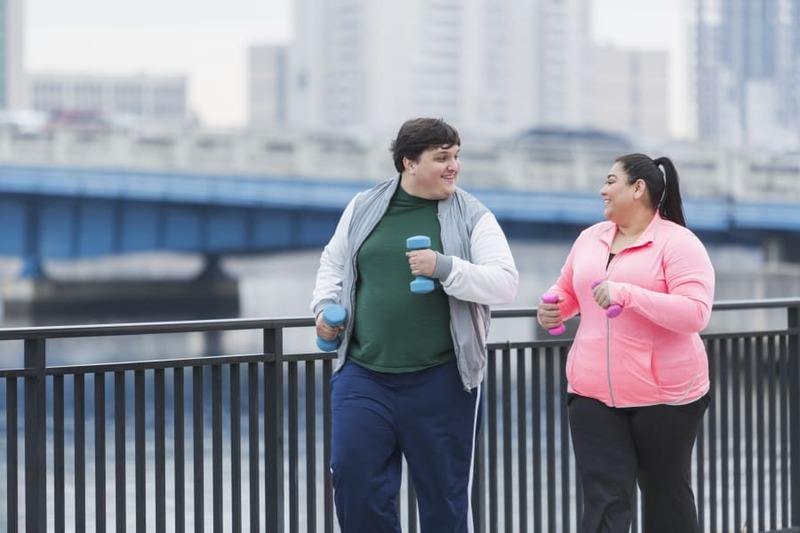 For people with pre-diabetes, we know that weight loss -- however you achieve that in a sensible way -- results in benefits and reduced risks of diabetes." There's also an emerging body of research saying that calorie (energy) restriction in general, whether it's achieved through continuous dietary restriction or intermittent fasting, has been shown to have benefits on brain function. "There are clearly benefits of eating less on the whole body, mind and brain systems. What's not really known, at the moment, is whether intermittent fasting has any higher benefits to body function than continuous energy restriction," Salis said. "A lot of the research has been done on animals, at this stage. There's very limited research done on the effects of intermittent fasting on humans. It's early days to say 'yep, this diet is the best for the body'." 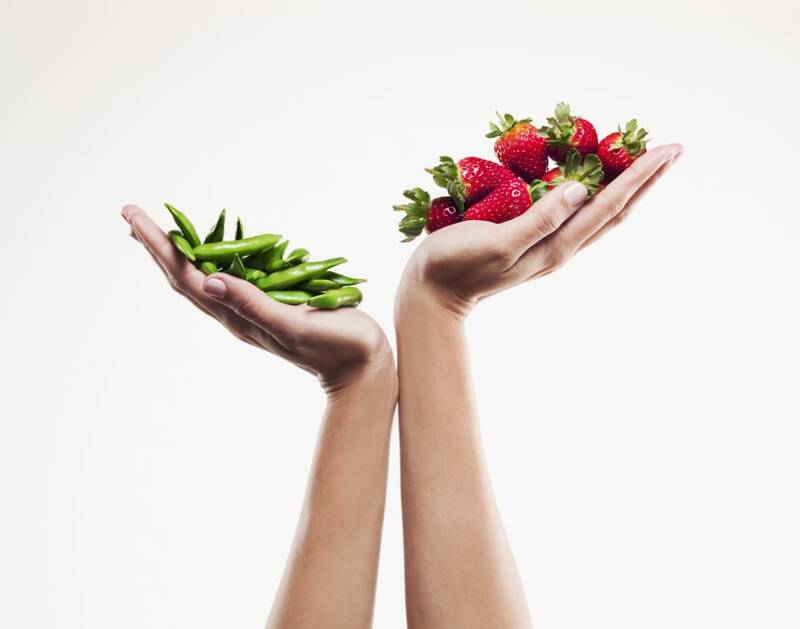 It's up to you to decide what diet works best for you. According to Clark, the main problem with the 5:2 diet, or any other intermittent fasting diet, is that it doesn't teach healthy eating habits, which is the key for long term health. "There is no magic to weight loss, nor a quick fix. Changing eating habits should occur gradually, especially if you have existing poor eating behaviours. The diet does not teach healthy eating habits or behaviours as it allows you to eat whatever you want five days of the week," Clark said. 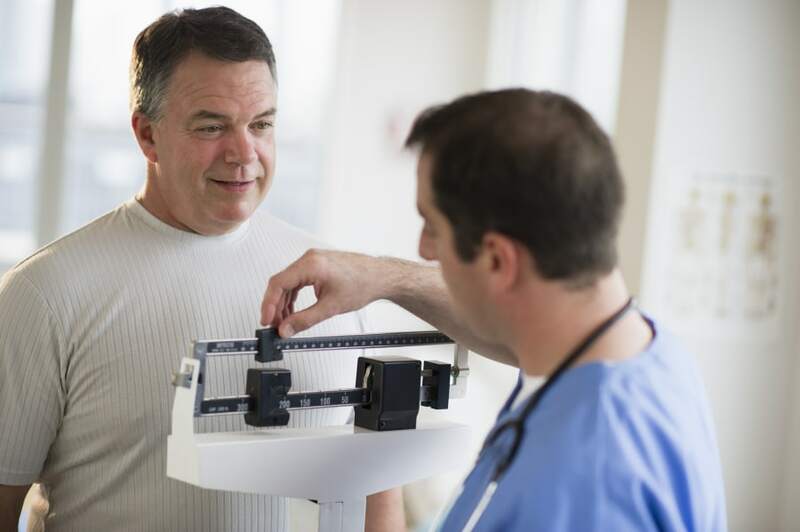 "A successful weight loss program looks at many aspects, including nutrition, exercise, hormone balance, stress management and proper sleep hygiene. 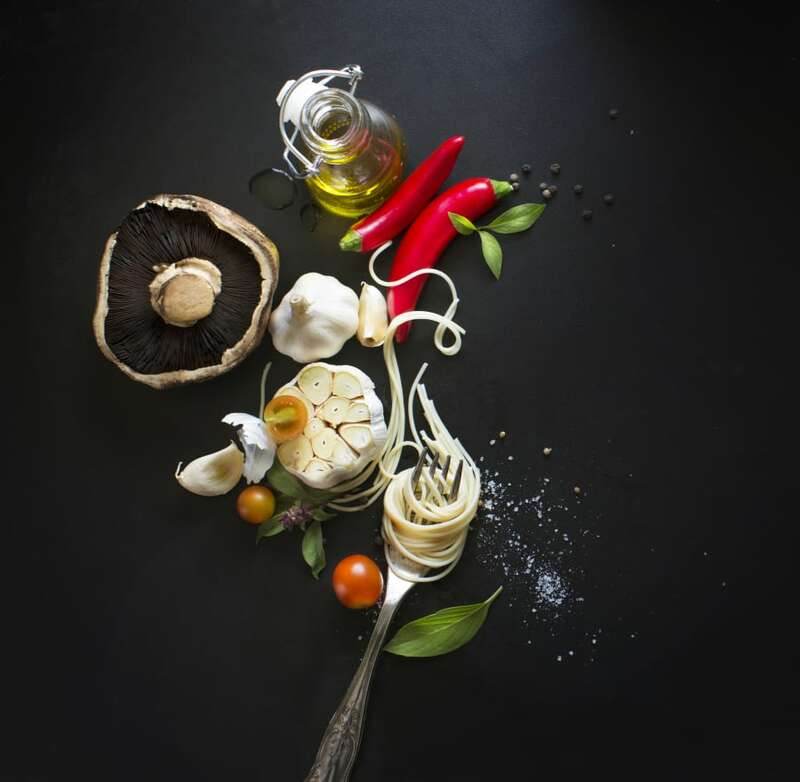 It also requires support and a complete lifestyle change, and the sad truth is that fad diets will not change the relationship people have with food." The 5:2 diet can also be overly restrictive for some, and may not be suited for highly active people. Different diets suit different people. A diet that suits you and works for you in your 20s or 30s, may not be suitable or appeal to you in your 50s or 60s. "Con wise, it can seem really restrictive. You know, 500-600 calories a day isn't really much food. Again, in my experience, there is a risk of overeating on the non-fast days because they're trying so hard to be restrictive on the fasting days," McLeod said. "There's also not a lot of research being done on the effects of intermittent fasting diets on eating behaviour," Salis added. "For people with a tendency to binge eat as a result of food restriction, having supervision on this weight loss strategy is really important. There are thoughts that these diets could exacerbate binge eating or other eating disorders. "Different diets suit different people. A diet that suits you and works for you in your 20s or 30s, may not be suitable or appeal to you in your 50s or 60s. This can all change over time and from one person to the next. Take it with trial and error." People who exercise often and intensely need to be careful when following the 5:2 diet. "It can depend on physical activity levels, as well," McLeod said. "I always recommend clients be a little bit careful with what you choose to do for exercise on your fasting days. Mainly because if they are someone who goes out and does lots of running or cycling, and they are fasting, they aren't going to perform so well and may leave them feeling unwell." People who have a history of eating disorders. "Fasting is not suitable for those that are elderly, recovering from illness, children or highly active individuals," Tuck said. "Restricting calories can cause light-headedness or even fainting and is not suitable for those people requiring a higher calorie intake or extra nutrients." Like with any diet or weight management system, it depends on you and your individual needs. "If it's a diet that appeals to somebody, it's working for them and they don't have any safety issues around that diet, then it's a valid option," Salis said. "For some people, fluctuating between restricting and non-restricting can be a good thing and can be beneficial. For other people, it isn't good or helpful. "Compared to another conventional diet where you restrict energy a little bit every day for a few months, it's been shown that intermittent fasting diets, where you restrict a lot for just a couple of days over the same time frame, results in similar weight loss." Keen to give 5:2 a go? Follow these tips. If you are interested in the 5:2 diet, here are five important tips for following the diet safely. 1. Seek professional help first. Before you start any diet or eating regime, first see a health professional to ensure you are well informed and educated, and you are able to follow the diet safely and properly. "If you are someone who is struggling with your weight and have tried many different approaches with little success, you will benefit from the advice of your GP, dietitian or nutritionist, who can investigate the reasons for your challenges you are facing and put together an individually tailored program that is suited to your lifestyle, so you can achieve long term weight loss success," Clark told HuffPost Australia. "There is not a 'one size fits all' approach when it comes to diets," Tuck added. "Each person is individual and has individual dietary requirements. It is recommended to check in with your healthcare practitioner prior to starting any new diet." If you do proceed with the 5:2 diet, Tuck said the key to following an intermittent fasting diet is to plan ahead so you're not left without food (or tempted by junk food) on both fasting and non-fasting days. "This diet can work. However, the focus needs to be on ensuring that meals are well planned and nutritionally balanced, so that vital nutrients are not missed, particularly on the low calorie days," Tuck said. "It is not a free-for-all to eat junk food and then starve yourself on the two low-calorie days." 3. Eat a healthy, varied diet on all days. "Due to the limited daily calorie intake on fasting days, be sure to use your calorie budget wisely, choosing from a variety of foods and food groups to minimise your risk of malnutrition and nutrient deficiencies," Clark said. "Focus on nutritious, high fibre, high protein, low GI foods that will make you feel full without consuming too many calories." "Regardless of what day it is, choose healthy food choices -- plenty of veggies, legumes, lean meat and so on -- so the diet does still stay balanced," McLeod said. To get the most out of the 5:2 diet, don't see non-fasting days as an excuse to eat poorly. If you find that fasting on Tuesday and Thursday, with two main meals per day, works for you, stick with that. What suits one person may not suit another. "Some people function best by starting the day with a small breakfast, while others find it best to start eating as late as possible," Clark said. "Gauge which ever suits you best and experiment with three small meals (breakfast, lunch and dinner) and two slightly larger meals (lunch and dinner, only)." 5. Don't go overboard on fasting days. This goes for both what you eat and the exercise you do. "Some people can see fasting as a way to make up for overeating or a poor diet which defeats the purpose of it," Tuck said. "Be careful of what physical activity you choose to do on fasting days. Maybe one of the two days you are having a rest from exercise, or you do something gentle like a slower yoga class, rather than doing more high intensity exercise," McLeod said.